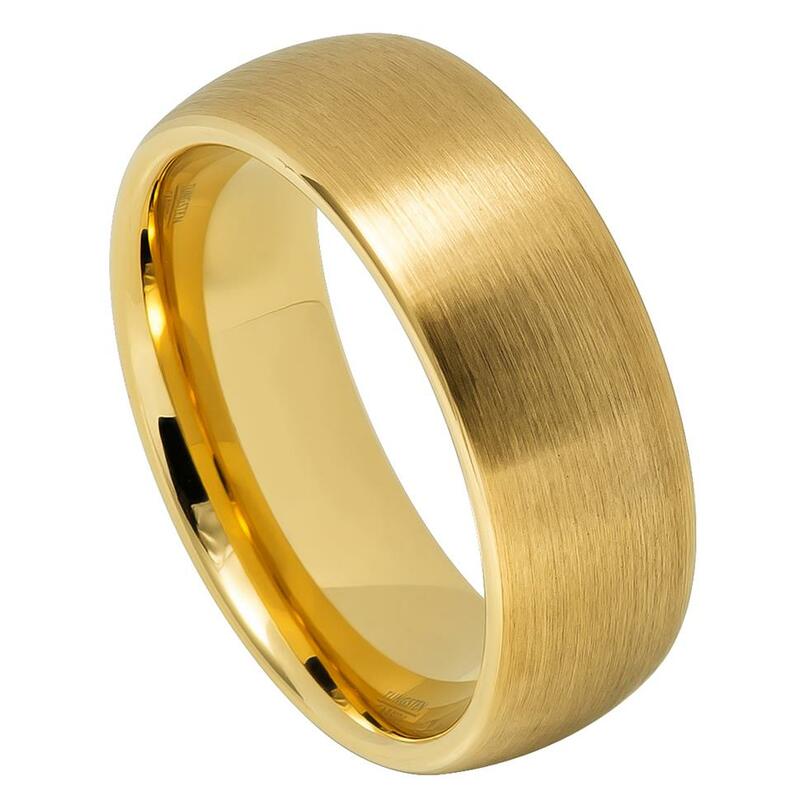 Simple and beautiful, this gold-plated tungsten ring is the perfect alternative to a traditional gold wedding band. 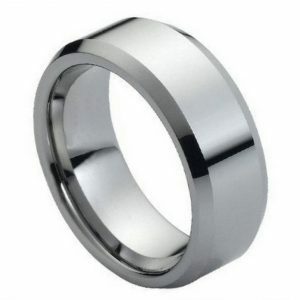 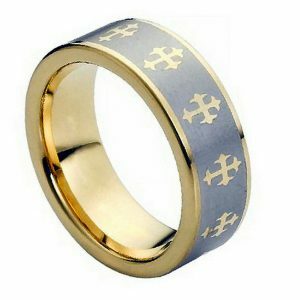 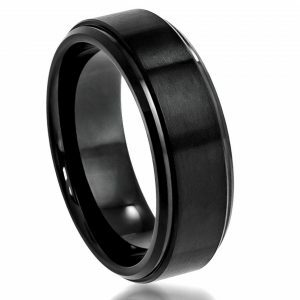 This unique wedding band is designed to be comfortable and uses only high-quality and long-lasting tungsten and gold plating. 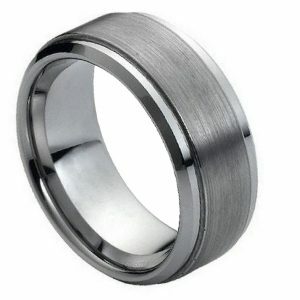 The brushed finish combined with polished sides creates a stunning but understated visual impact.